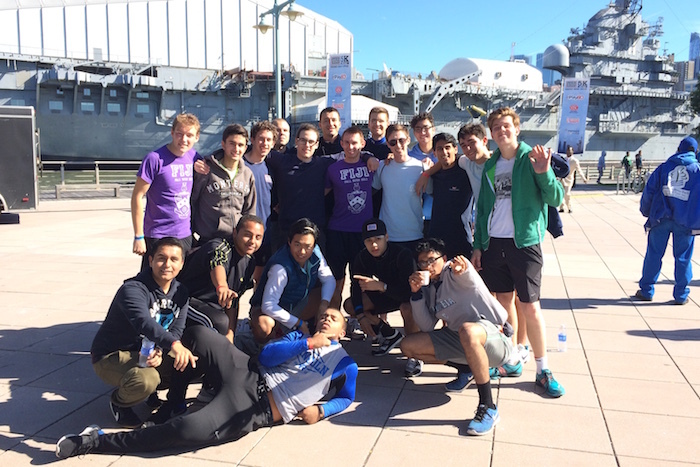 Brothers ran the USO 5K at Pier 84 to raise money for USO programs that support our troops. FIJI braved the elements to participate in the HSO's annual Gandhi Day. Weatherworn FIJI volunteers. Ankit, what are you doing? 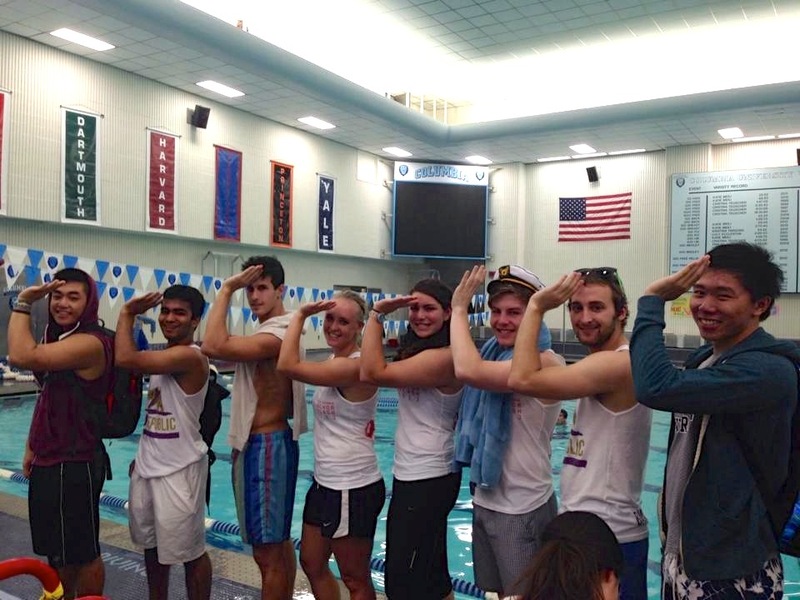 FIJI competed against other fraternities in Delta Gamma's annual Anchor Splash, a fundraiser for Service for Sight. FIJI participants and their coaches. What a good-looking group of people! Eleven new pledges (Rho pledge class) have begun their path to becoming brothers of Phi Gamma Delta. The chapter with new pledges. Click image for larger size. Congratulations to our graduating brothers and the entire Class of 2014! We would like to thank our graduating Omegas for the great memories and for their immense contributions to the chapter. Stay active as graduate brothers- remember, FIJI is not for college days alone. Seniors: Julian Richardson, Shivam Pappu, Michael May, Dan McConnell, Marco Viti, Marcelo Cordova, Vishnu Kalugotla, Hun Baek, and Dobri Dobrev. Left to right: Michael May, Marcelo Cordova, Shivam Pappu, Dan McConnell, Vishnu Kalugotla, Marco Viti, Julian Richardson. MIA: Hun Baek, Dobri Dobrev. Zach Zazueta and David Harris have been elected as President and Treasurer, respectively. We would like to thank Will Macaulay for his work as President and Zach for his work as Treasurer this semester. FIJI is proud to announce the initiation of eight new brothers (Pi pledge class) into the fraternity. Back row: Mitchell Gouzenko, Ankit Shah, Arshia Aalami, Jibben Hillen. Front row: Dan Hong, Chase Morris, Joshua Sekhar, Dominick Fulgieri. The Omega Chapter held its annual Pig Dinner at the New York Racquet and Tennis Club. Huge thanks to all alumni who made the event possible through their donations and/or attendance at the event! Like us on our new Facebook page or follow us on Twitter! 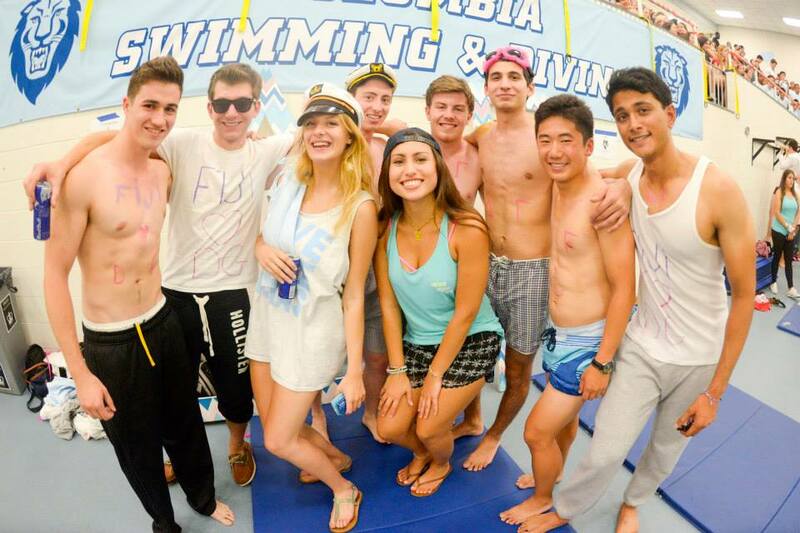 FIJI won "Most Spirited Fraternity" at the Columbia-Yale Basketball Greek Night. Shout-out to all brothers who attended! Nine new pledges (Pi pledge class) have begun their path to becoming brothers of Phi Gamma Delta. Video directed by Will Macaulay. The Omega Chapter's new committee chairs have been selected. We would like to thank our outgoing chairs for their hard work and dedication towards improving our chapter. Outgoing Chairs: Jason Yang (Rush), Will Macaulay (Social), Zach Zazueta (ALPHA Standards), David Harris (Brotherhood), Kenny Xiao (IT), Brian Chung and Joey Smith (Pledge Education). 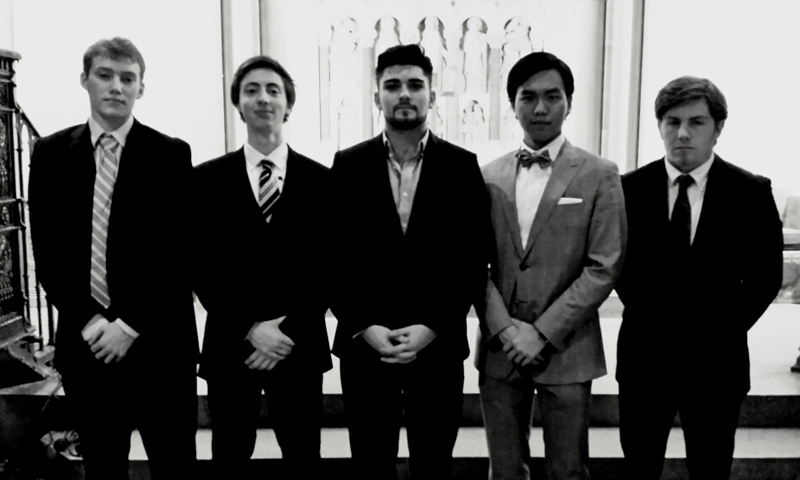 Incoming Chairs: Andrew Liou (Rush), Alex Finson (Social), Sunny Singh (ALPHA Standards), Taylor Curry (Brotherhood), Kenny Xiao (IT), Julian Richardson and Shivam Pappu (Pledge Education). The Omega Chapter's newly elected cabinet has taken office. We would like to thank our outgoing cabinet for their immense contributions and for leaving the chapter in a better place than they found it. Outgoing Cabinet: Julian Richardson (President), Shivam Pappu (Treasurer), Michael May (Recording Secretary), Peam Chiaravanond (Corresponding Secretary), Marco Viti (Historian). Incoming Cabinet: Will Macaulay (President), Zach Zazueta (Treasurer), Brian Chung (Recording Secretary), Joey Smith (Corresponding Secretary), David Blackman (Historian). 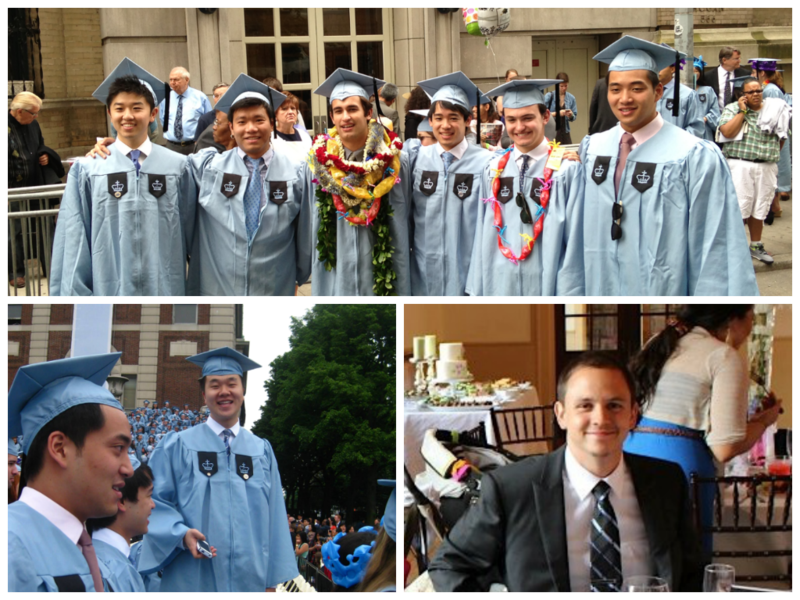 From left to right: David Blackman, Zach Zazueta, Will Macaulay, Brian Chung, Joey Smith. Click image for larger size. 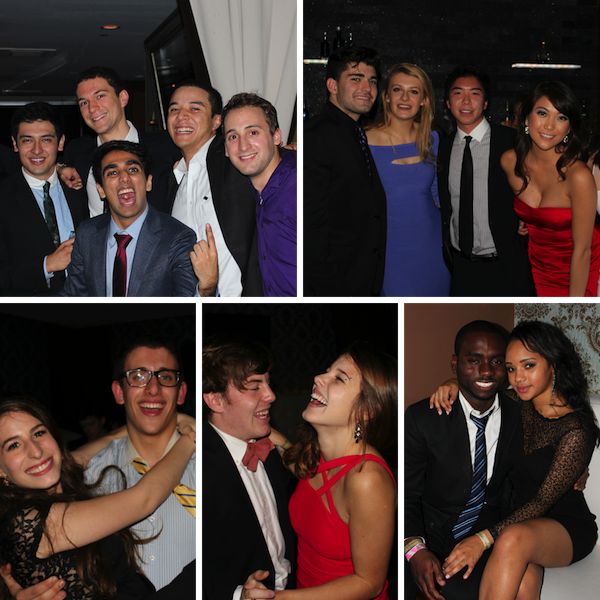 FIJI held its annual formal downtown last night. A great time was had! 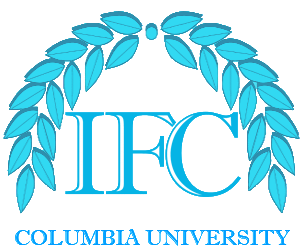 Brian Chung and Kenny Xiao have been elected to the Columbia Interfraternity Council Executive Board as Vice President of Administration and Vice President of Community Relations, respectively. FIJI is proud to announce the initiation of nine new brothers (Omicron pledge class) into the fraternity. Back row: Allen Shin, Brian Sarfo, Elliot Xu, Anthony Blanco. Front row: Abhi Chatterjee, Jon Cohen, Ryo Kono, Carl Yin, Arthur Muszynski. 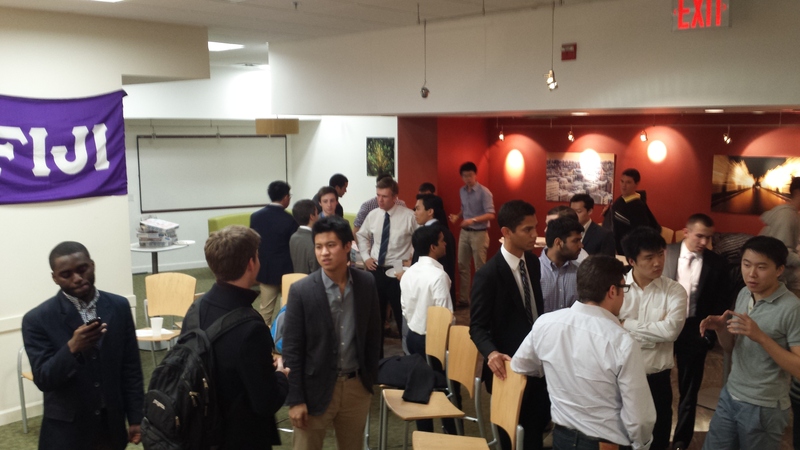 FIJI held their semesterly career night with alumni of the Omega Chapter. Career night in the Carman lounge. Click image for larger size. The brothers of Phi Gamma Delta would like to wish everyone a safe and happy Halloween and Fall Break. FIJI participants and their coaches. Click image for larger size. Nine new pledges (Omicron pledge class) have begun their path to becoming brothers of Phi Gamma Delta. We are proud to announce the launch of our new website! We hope that the new format, along with regular updates, will help keep brothers and the Columbia community informed of the chapter's activities and accomplishments. We would like to congratulate our graduating seniors and thank them for their contributions to the chapter: Pon Chiaravanond, Giampi Nattino, Ben Xiao, Kevin Lee, and Alex Park. Congratulations to Adam Wowk as well, who graduated after the fall semester. Good luck with your future endeavors, visit often, and stay active as graduate brothers! Top photo: Ben Xiao (far left), Kevin Lee (second from left), Pon Chiaravanond (far right), Giampi Nattino (second from right). Bottom left: Alex Park. Bottom right: Adam Wowk. FIJI is proud to announce the initiation of seven new brothers (Xi pledge class) into the fraternity: Alex Finson, Taylor Curry, Joey Smith, Kevin Donnelly, Evan Murphy, Nik Nayar, and Chris Hunter. New initiates included. Click image for larger size. 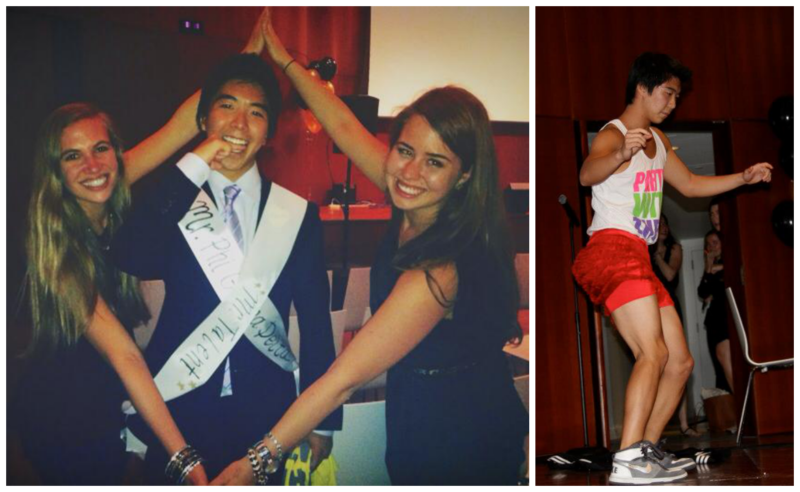 Congratulations to Jason Yang on winning Mr. Talent at Kappa Alpha Theta's Mr. Fraternity! Twerk City. Click image for larger size. FIJI is proud to announce the initiation of seven new brothers (Nu pledge class) into the fraternity: David Blackman, Andrew Liou, Kenny Xiao, Jared Greene, Zach Zazueta, Chris Lucarelli, and Sunny Singh. �2015 Phi Gamma Delta - Omega Chapter. All Rights Reserved. Website created and designed by Kenny Xiao.